One of the most valuable services ARTBA provides is access to information and educational content so that member firms can run their business operations more efficiently and profitably. 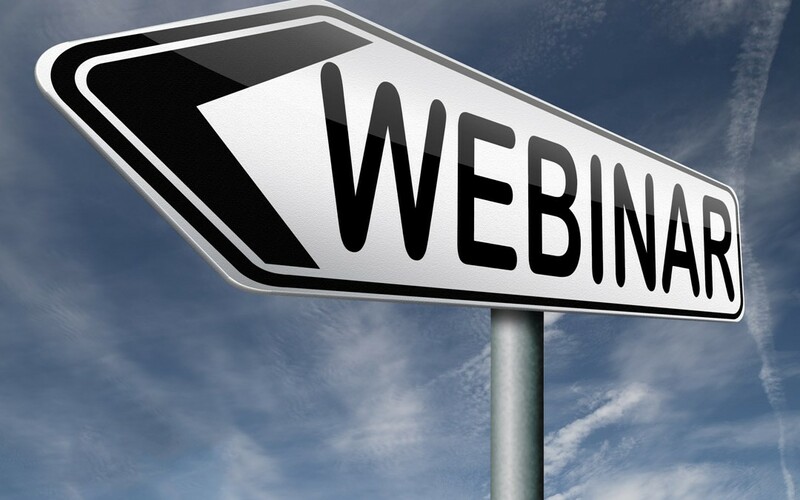 The association regularly hosts webinars featuring senior staff or leading industry professionals with extensive knowledge on current issues impacting transportation development. Presentations typically last an hour, including questions and answers. Webinars are meant to educate, stimulate discussion, and provide practical information to help industry professionals address the “real world” challenges they currently face during the design and construction of infrastructure projects; they should not be “sales pitches” for a particular product or service. The deadline for submissions is Friday, April 29. If you have a proposed topic and suggested speaker, please contact ARTBA’s Vice President of Member Services Allison Klein at 202.289.4434.